Looking for a reliable lawn and landscape company? Work with a team of landscaping professionals that you can trust. Call (970) 201-1967 and let the professionals at Lush Green Landscapes help you experience the meaning of exceptional customer service! Finding a reliable lawn care company you can trust isn't as easy as it may seem. Their are a lot of uninsured non-professionally ran companies in the area, but we are not one of them. Lush Green Landscapes has been serving Grand JCT and surrounding areas since 2003. We are a local, family owned business that carries $2,000,000 of liability insurance and has a workers compensation policy. So if we are on your property, Your Covered! Which is why so many of your friends and neighbors choose us for their lawn care maintenance needs. But don't take our word for it, be sure to read our reviews online from others in the area that have used our services. 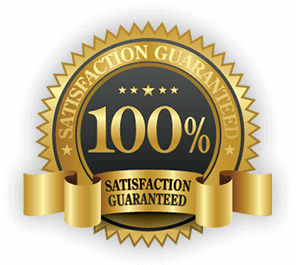 It is easy to say that we are better or different, but unless we back it up with a commitment to exceptional service and a team of professional technicians that consistently deliver high quality work those words mean nothing. Our team on landscaping professionals work hard each and everyday to make sure our clients are thoroughly pleased with our quality of work and communication with our office. We work with our clients to tailor specific programs for their lawn and landscape projects. So if your tired of working with lawn care companies that never call you back, provide poor quality service, never communicate - even via email and don't put their customers first, get a refreshing change with Lush Green Landscapes - WERE HERE TO HELP YOU! Try us with absolutely no risk and zero commitment. If you are not completely wowed by our lawn and landscape services, you may walk away without any pressure or hassle. 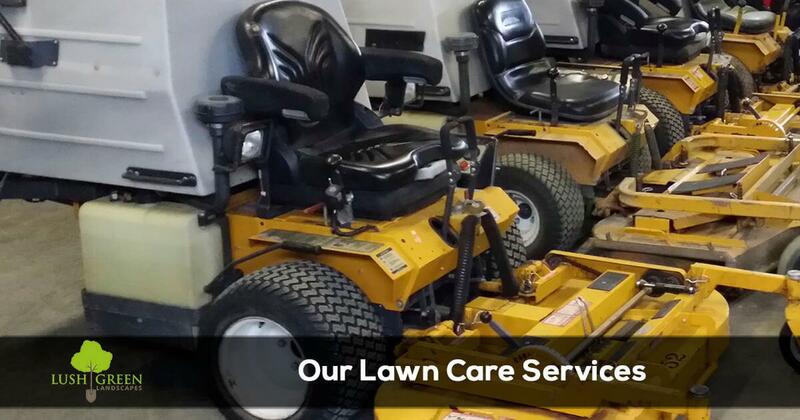 For a refreshing lawn care experience, Call (970) 201-1967 today.